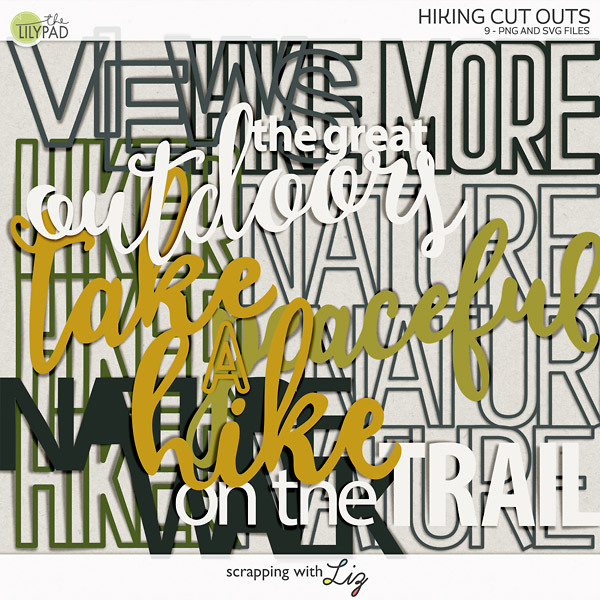 Digital Scrapbook Day is almost here (October 7th). 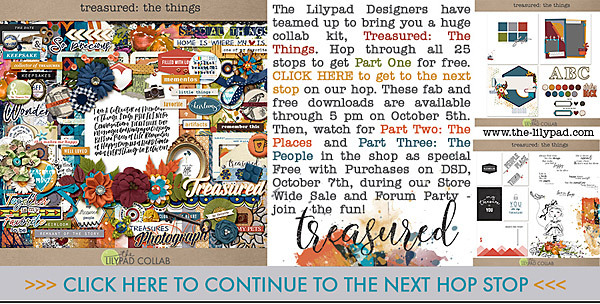 The Lilypad designers have put together a really fun blog hop to help get you ready. I'm so glad you made it here. 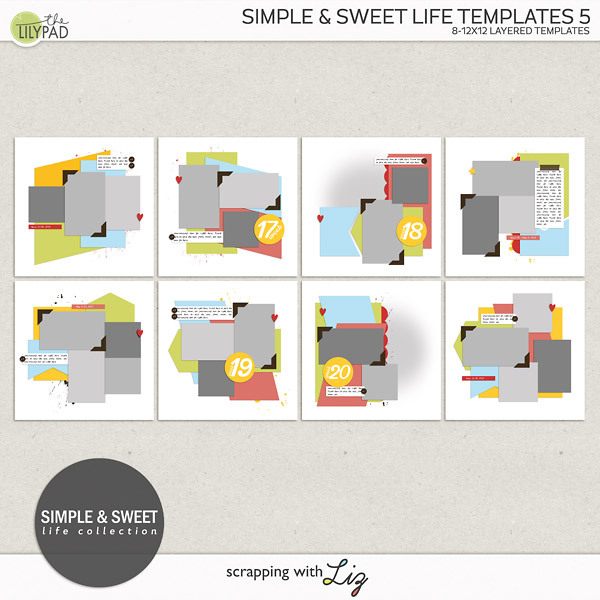 This is my contribution to the the TLP's Treasured: The Things FREEBIE blog hop. You can click the image to download. Look below to see where you need to head to next to grab the next part of the FREEBIE. The next stop on this hop is Sahlin Studio. Go on over there and see what she has for you! I love this template!!! Thank you!! 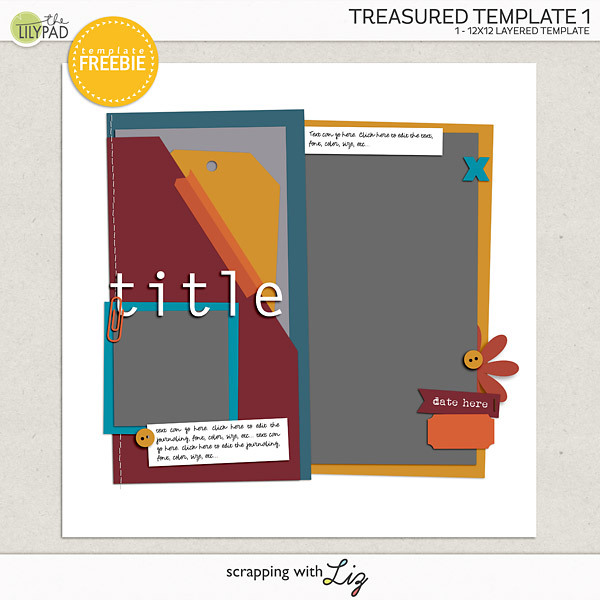 Beautiful template -- thanks for sharing it, Liz! Thank You so much for the awesome template ! Thanks for the template! I am getting myself all organised so that I can be active and inspired on DSD and beyond!! Мне очень нравиться Ваш шаблон! Большое спасибо! I always appreciate receiving a template because of its versatility and help to me. My thanks.